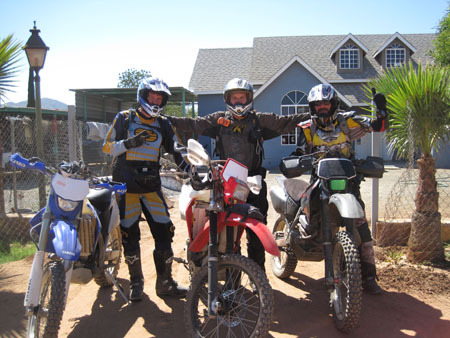 We have been riding in Baja Mexico for over 25 years and have been making our own single track trails exclusive to our riding group. 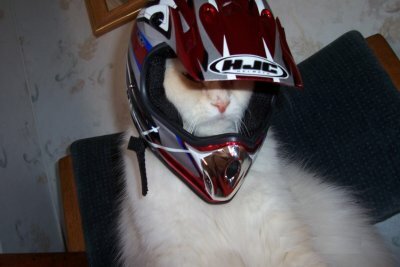 We ride because we love to ride. All of our tour guides are ready to make your adventure happen. 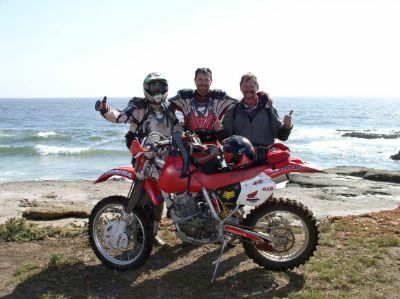 For 25 years we have explored the unmarked territories of Baja which has enabled us to provide challenging single track trails for qualified riders used exclusively by our group. Together with our baja prepared off road bikes and experienced tour guides, you will be able to experience Baja as only few have. Half of our tour guides live in Baja Mexico and are constantly exploring new trails and clearing out old abandon Indian trails. We promise to take you to trails that no other tour group can use. The views are just for you. We made every foot of these trails so we know them like the back of our hand. Each guide has raced or ridden Baja for ten to thirty years.